Haines Fire Protection services the Schuylkill Haven, PA area with all your fire protection needs. Haines Fire Protection has 25 years of experience in the installation and inspections of water based and special hazard fire sprinkler systems. Our quality craftsmanship and prompt service is what makes us the best in the industry. We offer affordable, reliable, experienced and professional service on each and every job we undertake. Our fire sprinkler contractors and service technicians are NFPA members, and we specialize in sprinkler system upgrades, inspections, certifications, maintenance and installations. We provide new installations throughout the Tri State area and all installations are covered with a One year warranty! 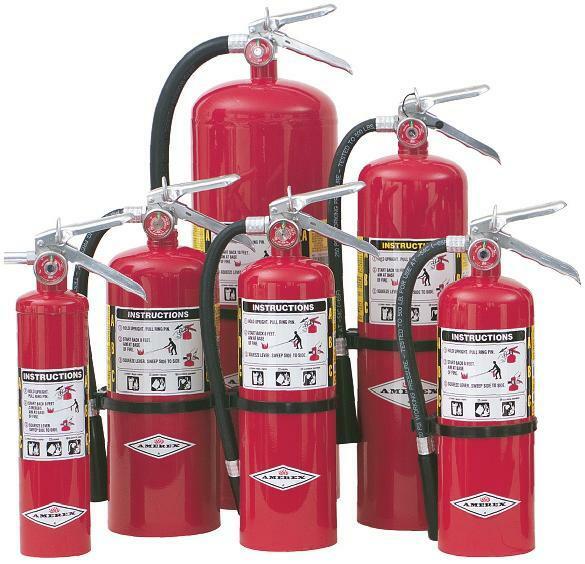 Let Haines Fire Protection service all your fire protection needs. Call us today to schedule an appointment or if you’re in need of an emergency repair.